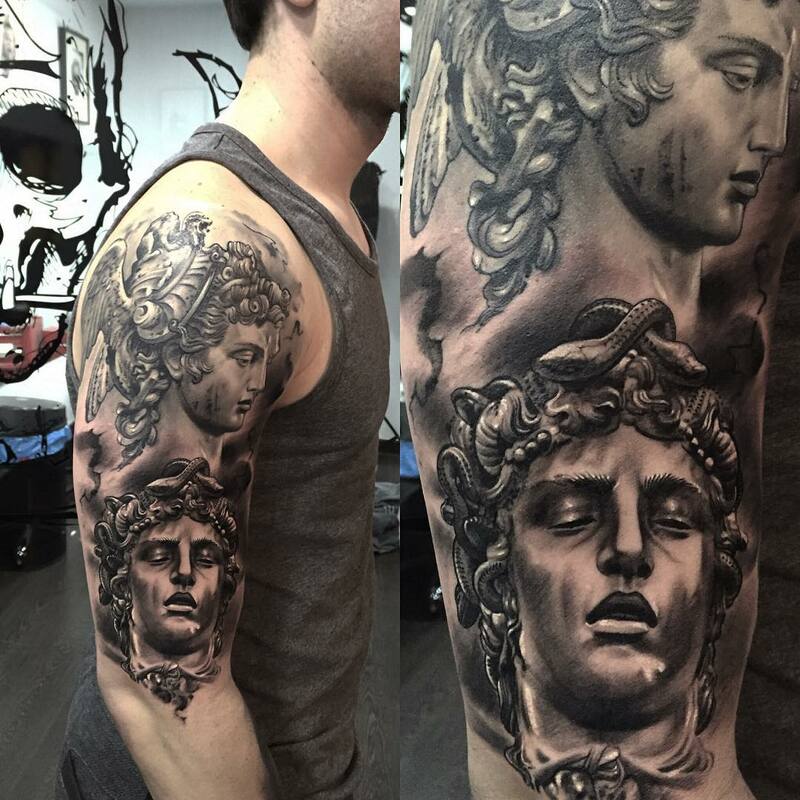 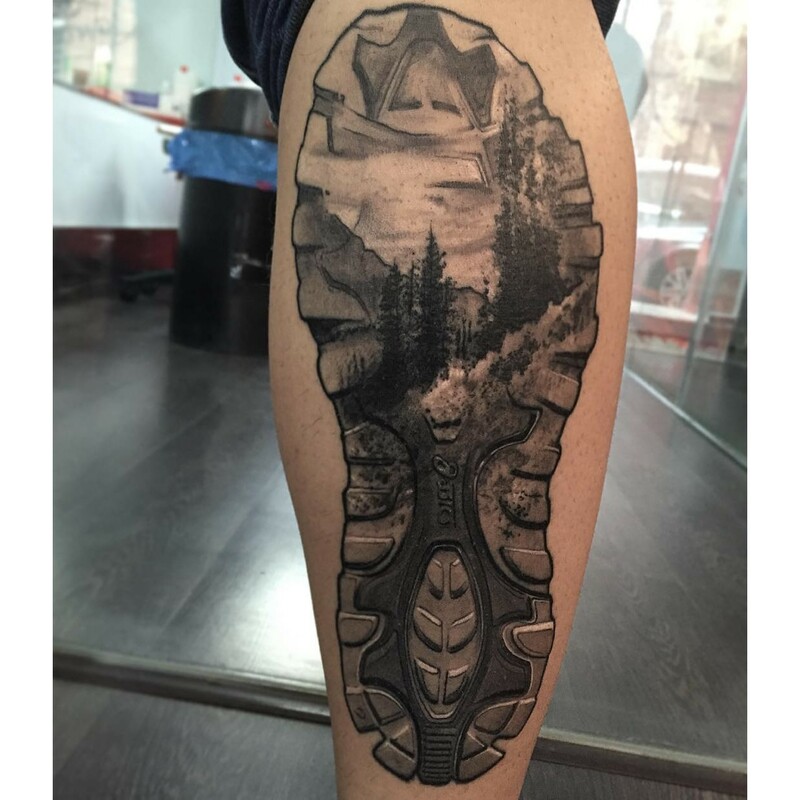 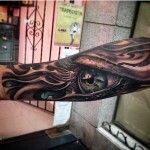 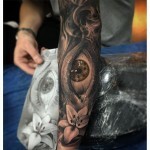 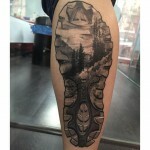 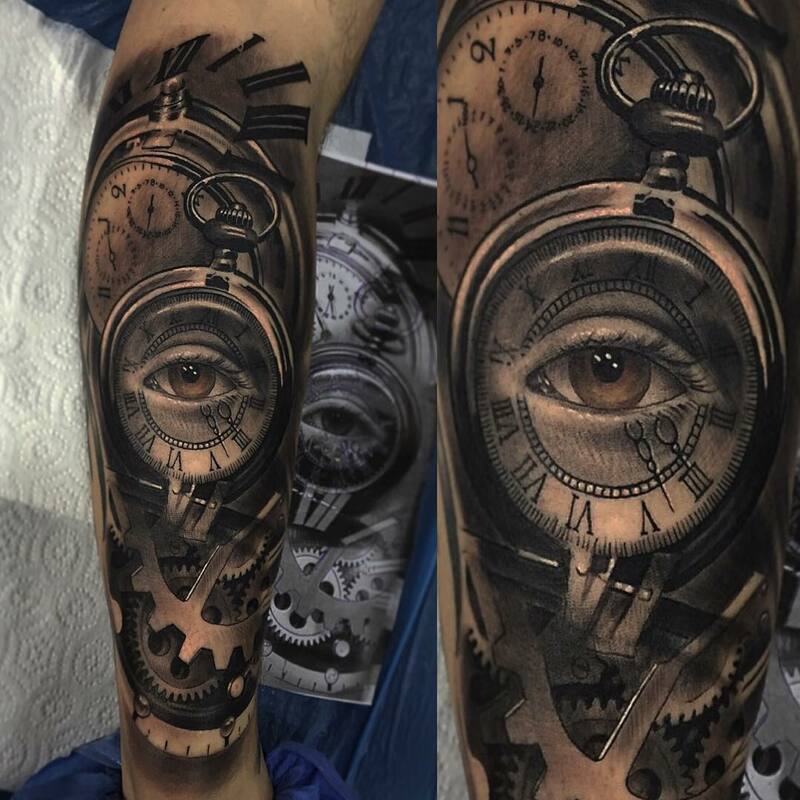 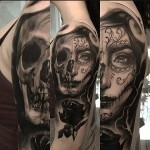 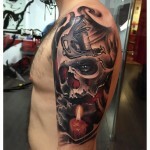 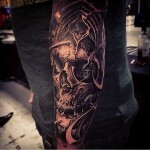 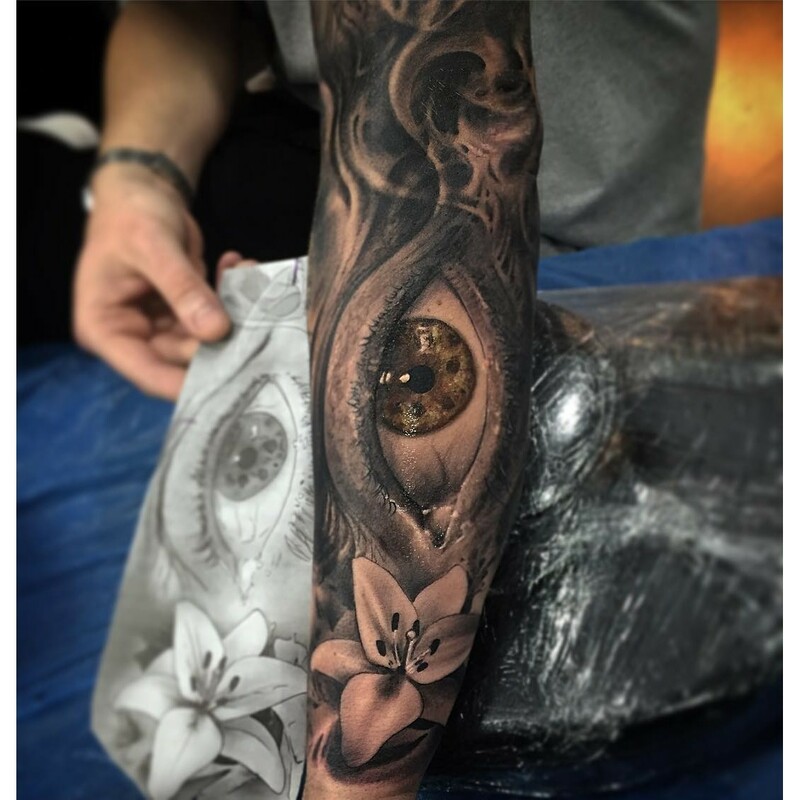 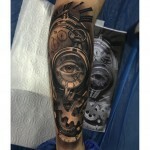 Ezequiel Samuraii Tattoo- Find the best tattoo artists, anywhere in the world. 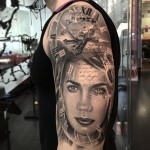 Ezequiel was born in Buenos Aires, Argentina in 1976, from an early age he developed a taste for art that led him to study illustration, fine arts and comic drawing for over fifteen years. 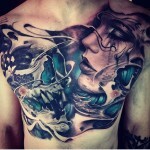 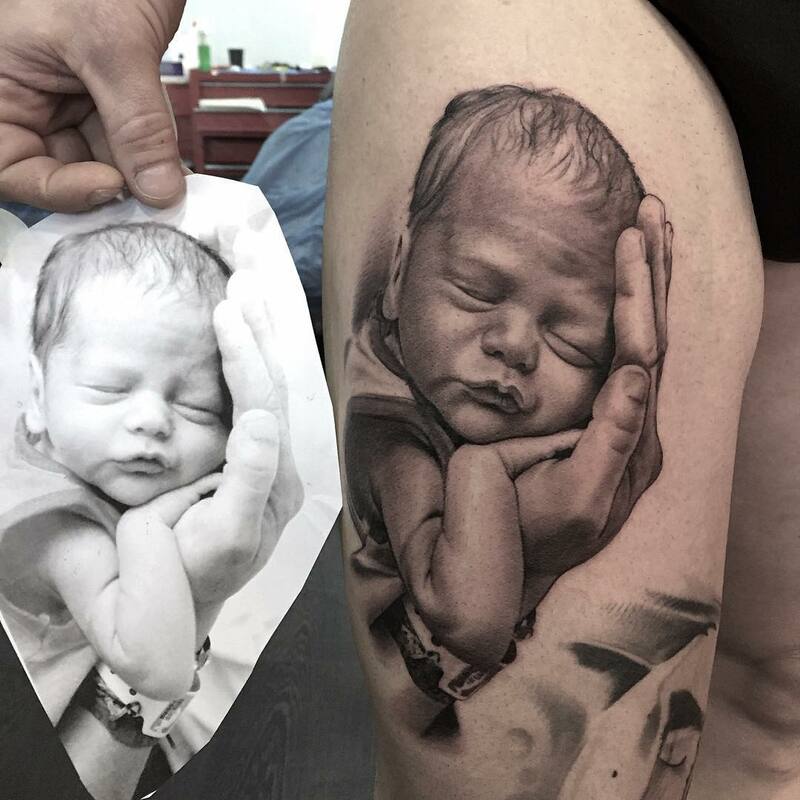 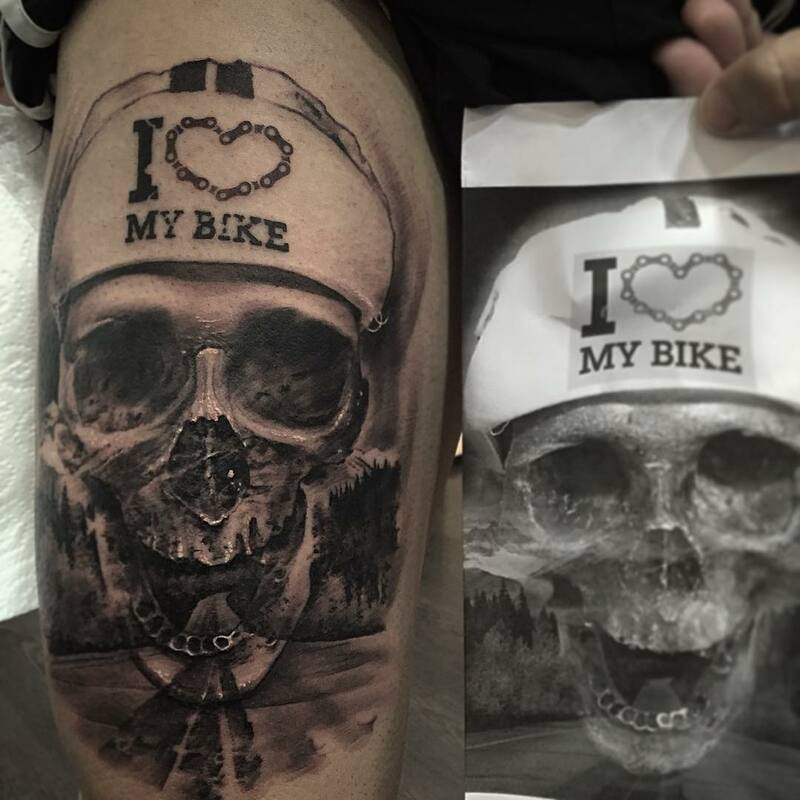 His activity as a tattoo artist began in 2007. 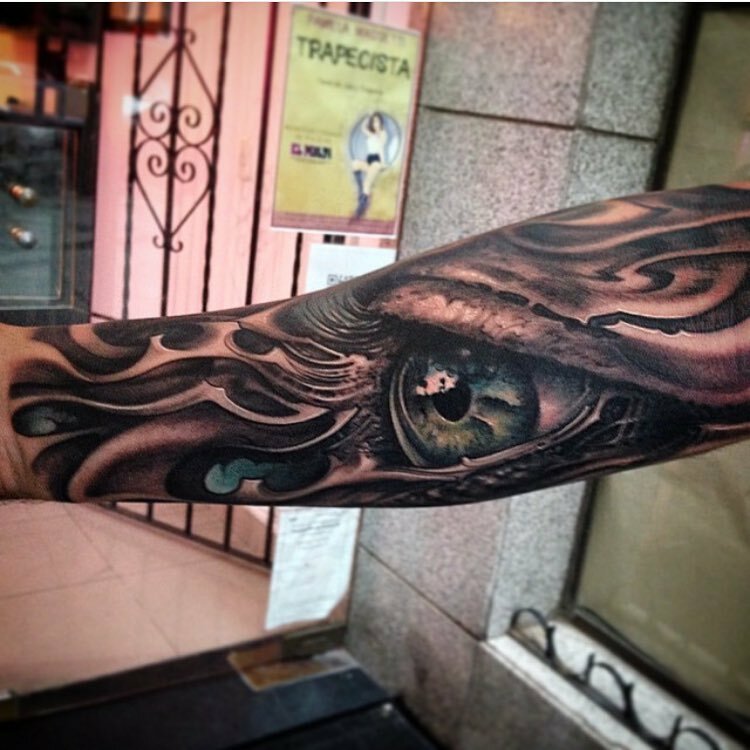 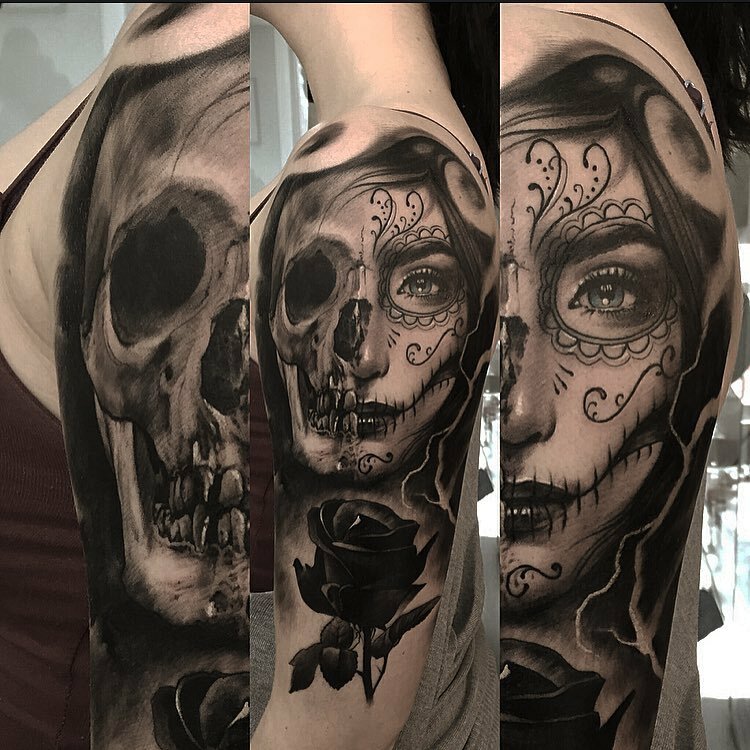 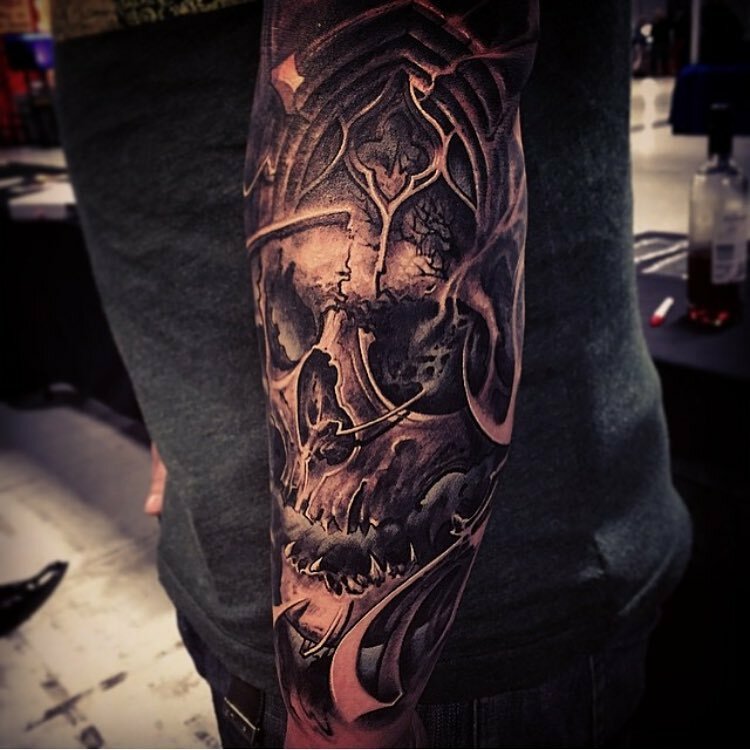 Since then, he has worked at different tattoo shops and conventions in Argentina, Uruguay, UK, Germany, Belgium and other countries in Europe. 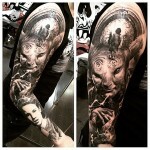 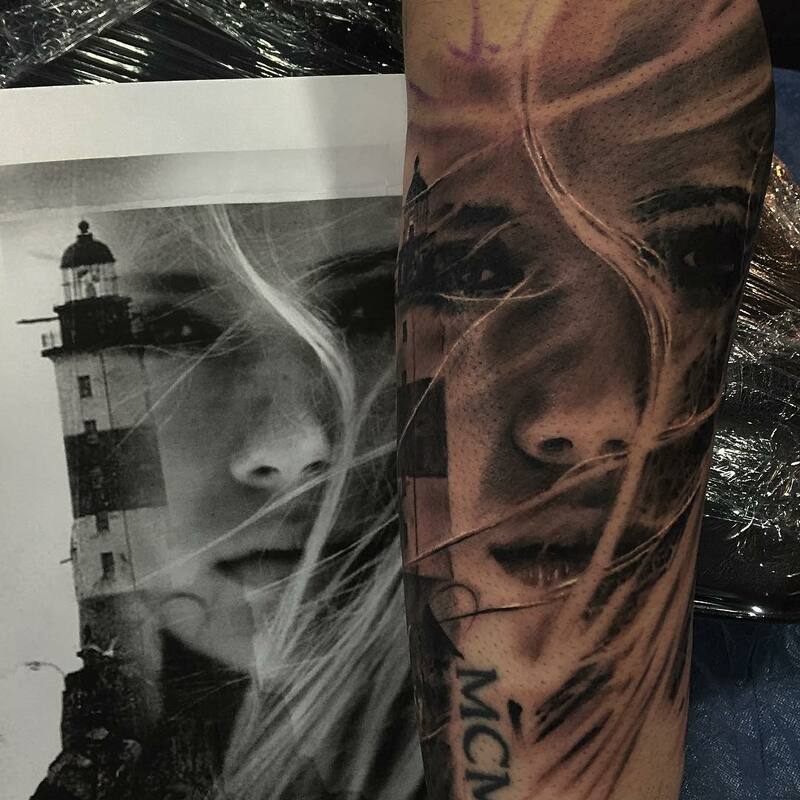 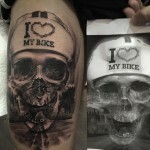 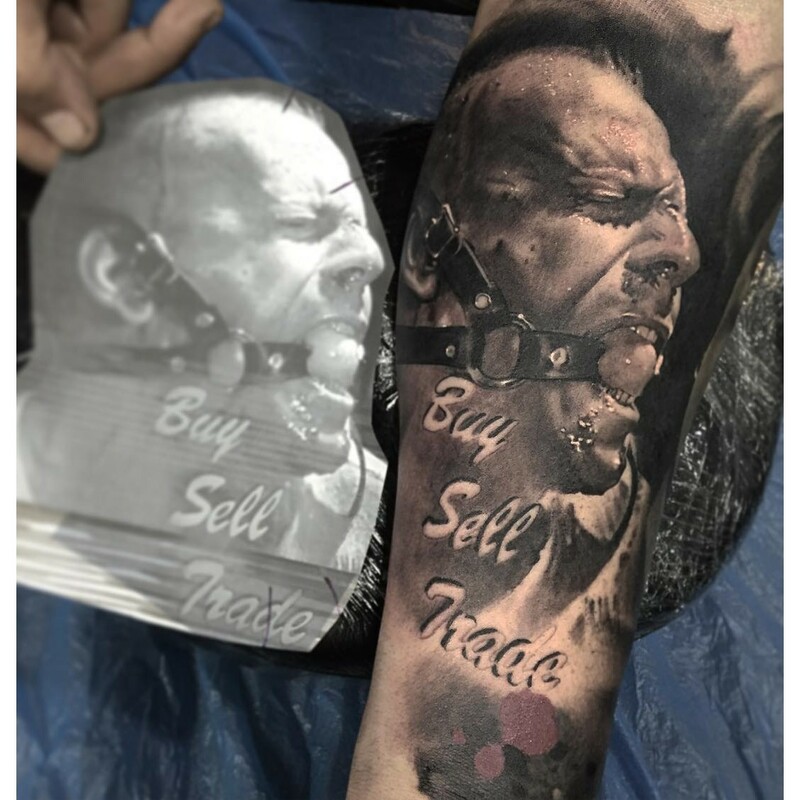 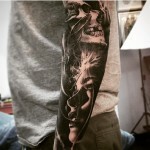 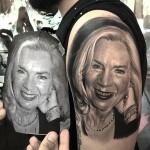 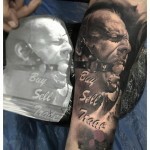 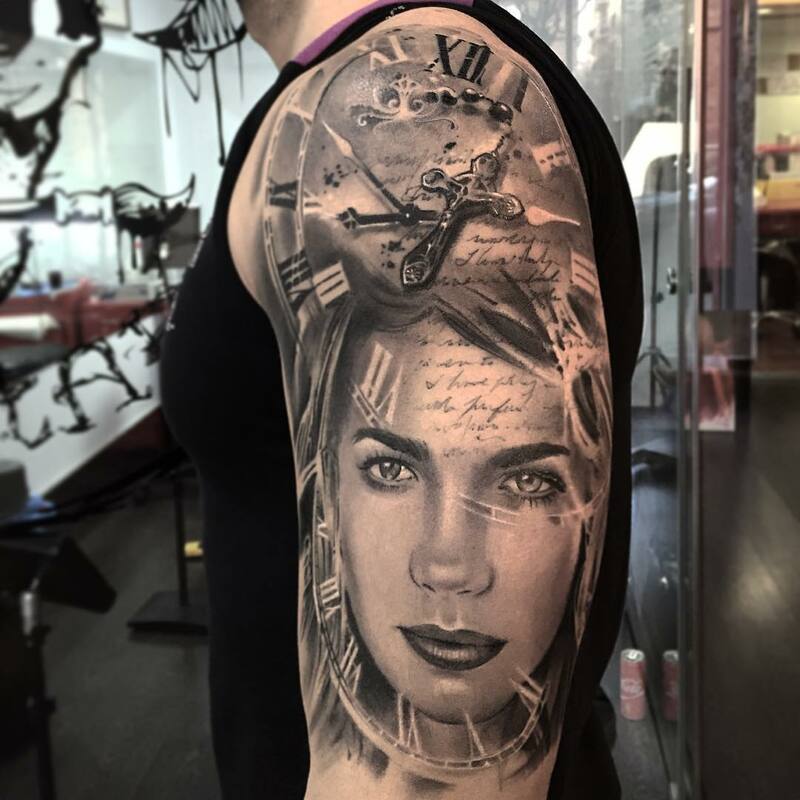 He specializes in realism, surrealism, horror, portraits and bio-mechanics. He masters the black and gray technique and enjoys adding some color to his work, giving compositions a sense of depth. From 2015 he is working and living in Barcelona, tattooing in conventions and tattoo shops in Spain and rest of Europe.